The heating element has a metal tubular sheath fused with spiral steel fins. The heating element contains a high quality nickel-chromium wire, encased in solidly packed magnesium oxide insulation. Built-in single pole thermostat 7-25C (45-77F). Cozy Products energy-saving Eco Save Heater gently warms a small to medium sized room, allowing user to lower the thermostat and stay warm while saving money and electricity. The compact, egg-shaped design makes the unit the perfect fit for under desks, on counters, shelves, etc. Uses just 750 watts. Safety Tip Switch included. The Dimplex wall mount thermostats have a clean attractive style that blend into any dicor. With an operating range of 5C to 35C, the temperature control can be adjusted to fit a variety of comfort settings. The unit mounts directly into a standard 2x 4 vertical electrical outlet box, and is equipped with interchangeable knobs in both C & F.
5000/3700W, 240/208V Compact unit heater Loaded with features, this powerful Compact Unit Heater heats quickly and offers great value. This tough and rugged heater is perfect for storage areas, workshops and garages. The adjustable louvers direct warm air where needed. It has a built-in single-pole bulb thermostat for accurate temperature control. 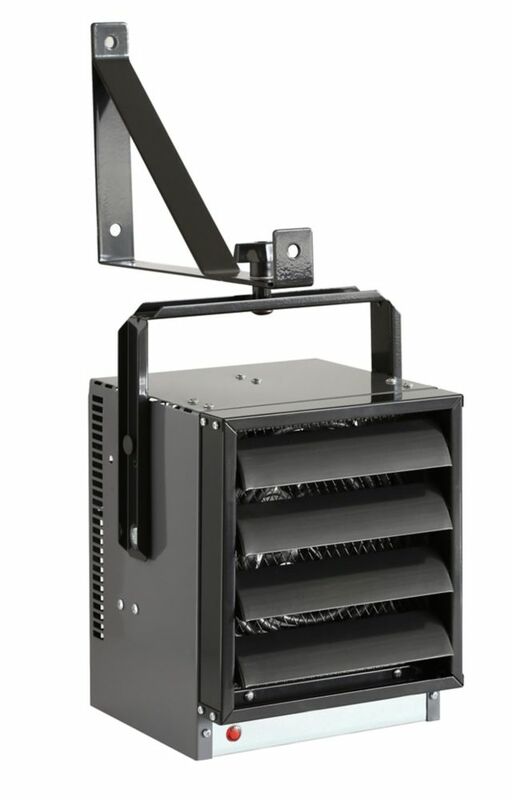 The fan delay uses residual heat for economical performance. 5000/3700W, 240/208V Compact unit heater is rated 3.2 out of 5 by 38. Rated 2 out of 5 by HomeDepotCustomer from Material quality was questionable Afraid I would see coke or... Material quality was questionable Afraid I would see coke or Pepsi if I scratched the paint down to metal. Rated 4 out of 5 by Denis from Does the job sufficiently Got the heater installed just when the weather was warming up so i had only a few opportunities to use it. Rated 1 out of 5 by Rob from Unit was defective. ... Unit was defective. Moose, This heater does not come with a plug. How many BTUs does this unit give out. Troy, This heater is 17060 BTUs at 240 volts and 12624 at 208-volts. Can I get the full wiring diagram for this unit please?